Most of Missouri was under a winter weather advisory for freezing rain this Thursday. That weather can cause serious safety hazards. As temperatures dropped well below freezing, officials warned the weather could lead to accidents and power outages all over the state. Columbia Water and Light community relations specialist Lissie Wade warns citizens to leave dealing with fallen power lines to the professionals. The ice has also hurt road conditions. MODOT Central District Maintenance Engineer Jason Shafer advises citizens to stay off of the road. “It could get very ugly here in the next few hours on in through this evening,” Shafer said. “So if a person is not needing to make a trip anywhere, I’d highly encourage them to just stay at home. It’s safe for them and it allows us to be able to get the roads clean quicker. 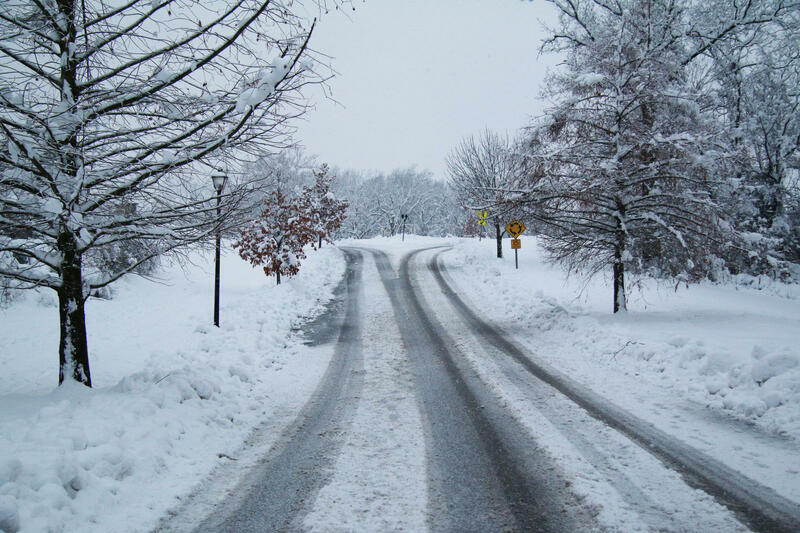 If you slide off of the road, Shafer recommends calling local authorities to help you out. He also emphasized making sure your car is completely off of the road. All local providers have websites with the latest information about power outages and the progress crews have made. We have links to those websites on our site.